I definitely love the Olympics. Every 4 years, we get to witness the best Athletes from all over the world compete against one another. Men and women of sports showcase their massive skills and do enormous feats to get the nod of the world and take home the prestigious Gold. Well i must admit, aside from the stunts and heart-pounding games, i also enjoy checking out some Olympic Hotties and Hunks. For me, they are more admirable and attention-worthy compare to some Hollywood and Billboard stars because they are normal just like everyone else, except that they are extremely dedicated to their sports and most of them have inspiring stories to tell. So here are 5 of my picks for London Olympics 2012 Hottest Hunks. 1. 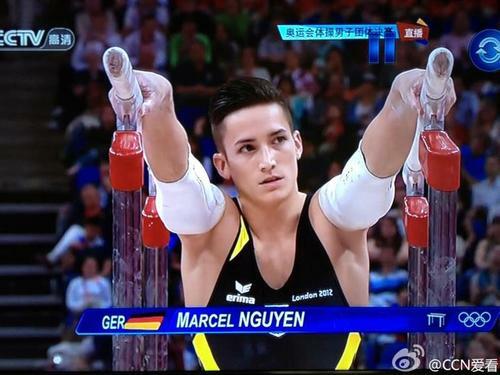 Marcel Nguyen: Vietnamese-German Gymnast, 25 years old. 2. 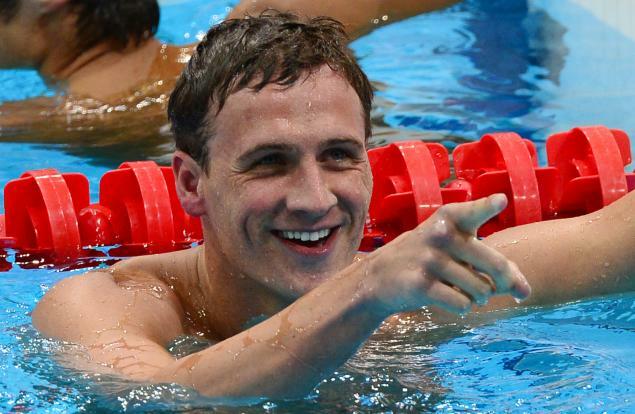 Ryan Lochte: American Swimmer, 27 years old. 3. Philipp Boy: German Gymnast, 25 years old. 4.Björn Barrefors: Swedish Decathlete, 23 years old. and last but not the least- my favorite. Considered as one the faces of London Olympics, The Poster Boy of Great Britain, and the next David Beckham in terms of commercial success and popularity. 5. Tom Daley: English Diver, 18 years old. So here are my 5 picks! Share your own Top 5 list too.